You’re in for a real treat this weekend, Blackbird fans! 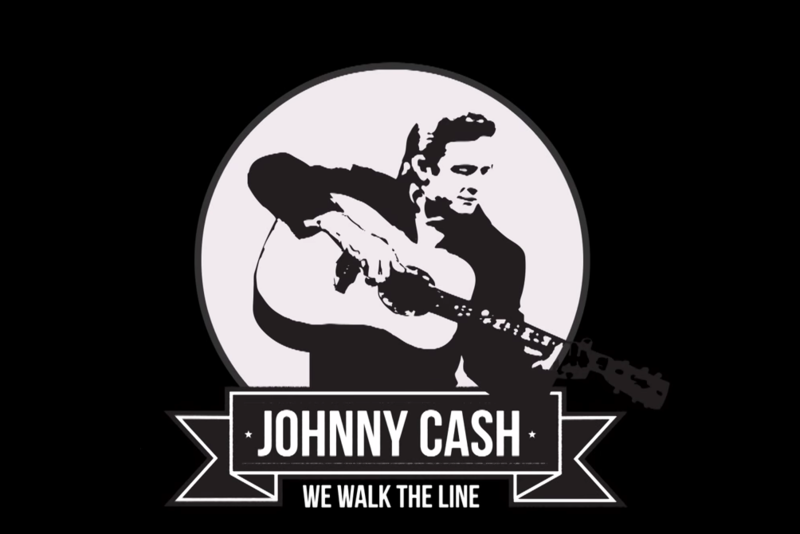 Johnny Cash: We Walk The Line airs this Sunday (May 20) on AXS TV. Filmed back in April of 2012 at the Moody Theatre in Austin, Texas, this concert features performances of all of Cash’s biggest hits by some fellow legendary artists. You can watch a special sneak peak right herefeaturing several of the original Highwaymen performing “The Highwayman” at the show. And don’t miss special tributes from Willie Nelson, Kris Kristofferson, Shelby Lynne, Pat Monahan, Amy Lee, Ronnie Dunn, Lucinda Williams, Sheryl Crow, and more. It’s all happening this Sunday (May 20) on AXS TV and 10/9 CT. Check your local listings for channel information. Watch the trailer below and use the hashtag #WeWalkTheLine to share your favorite moments online.